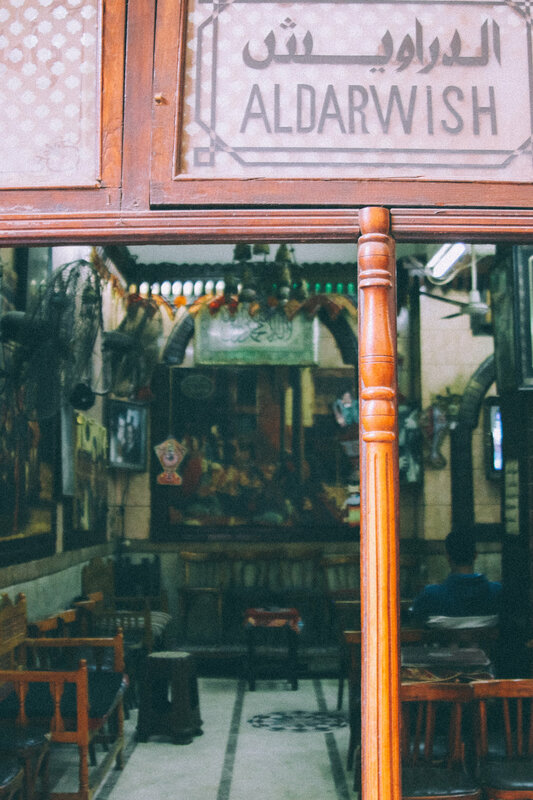 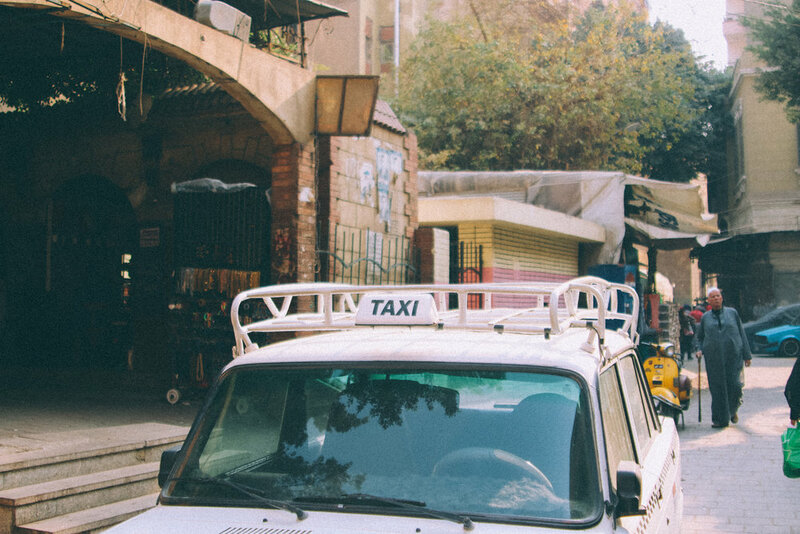 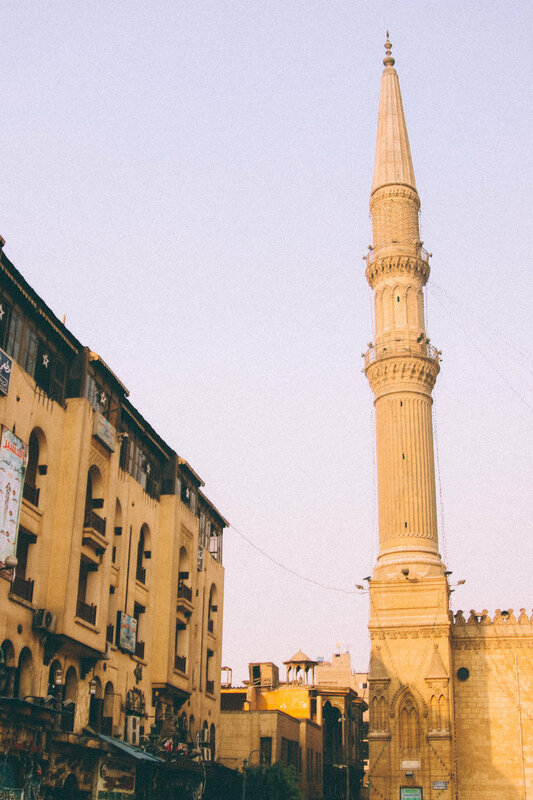 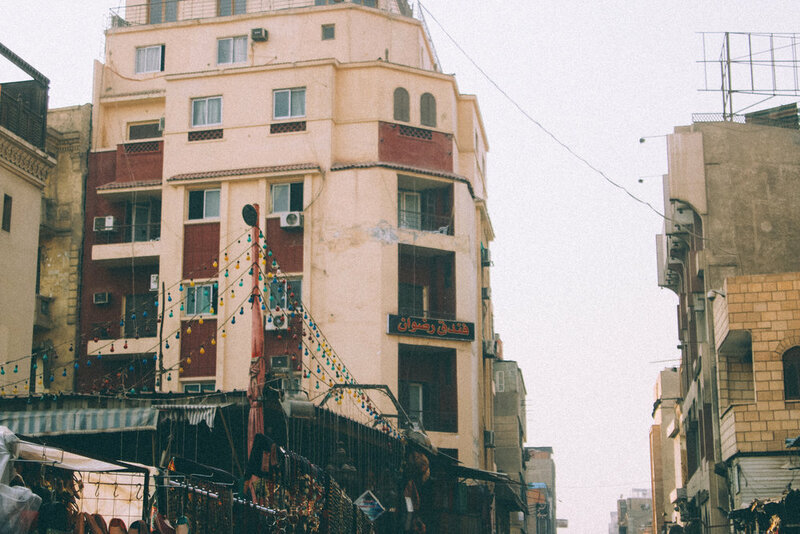 If you visit Cairo, Egypt's bustling capital, you have to make a stop at Khan el-Khalili. 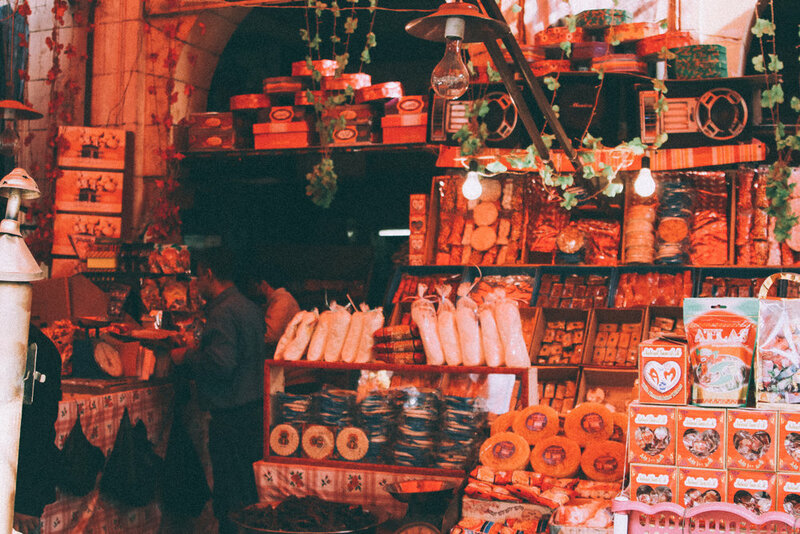 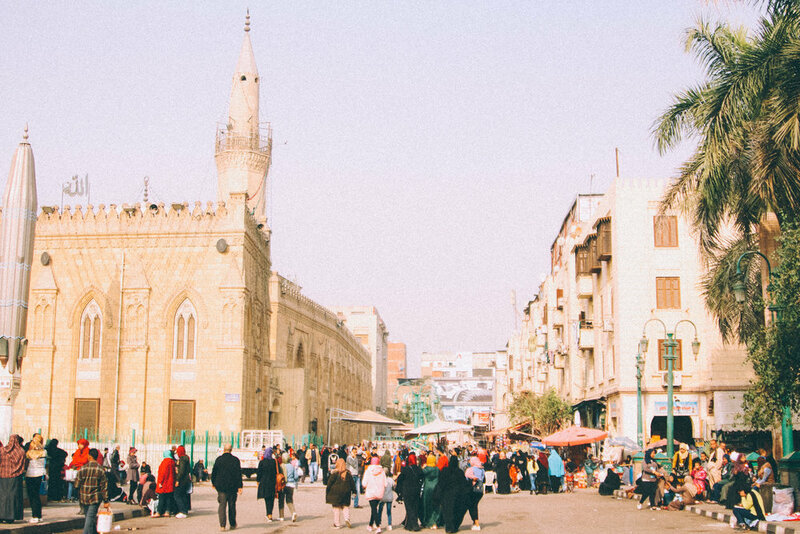 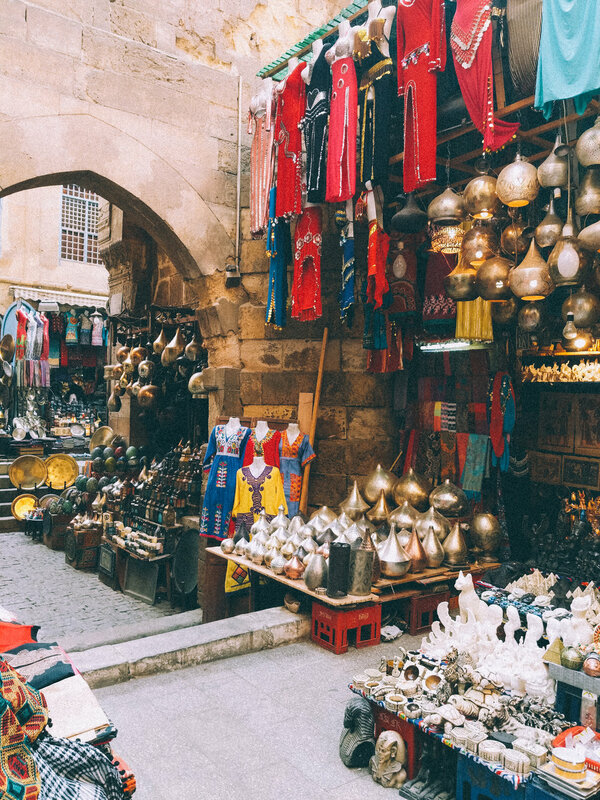 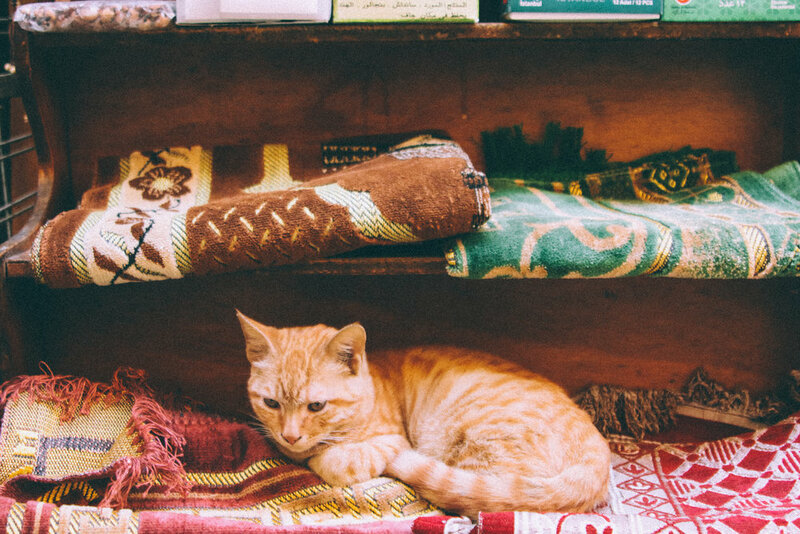 This massive market in this cultural hub of Africa is the perfect place to pick up a souvenir or two and practice your haggling skills as you walk along the souks. 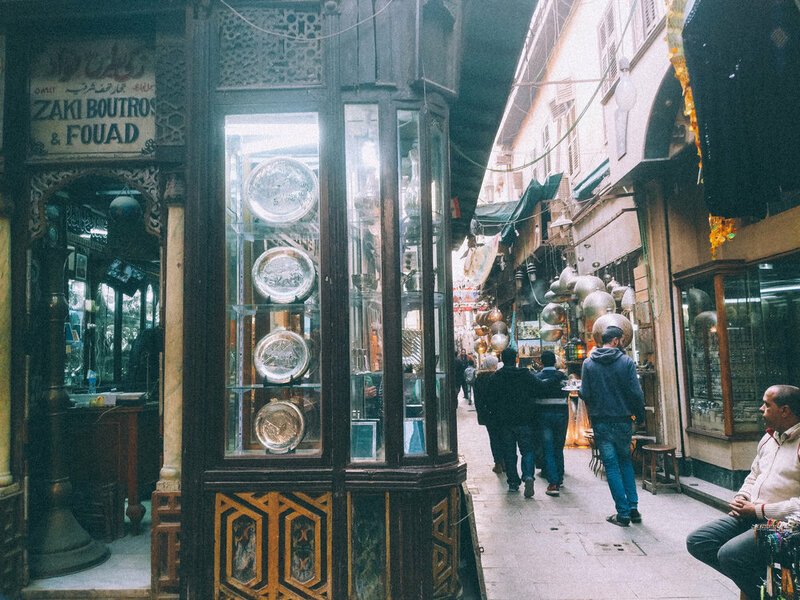 There's an endless amount of things to see in this part of the city so take your time and don't rush through. 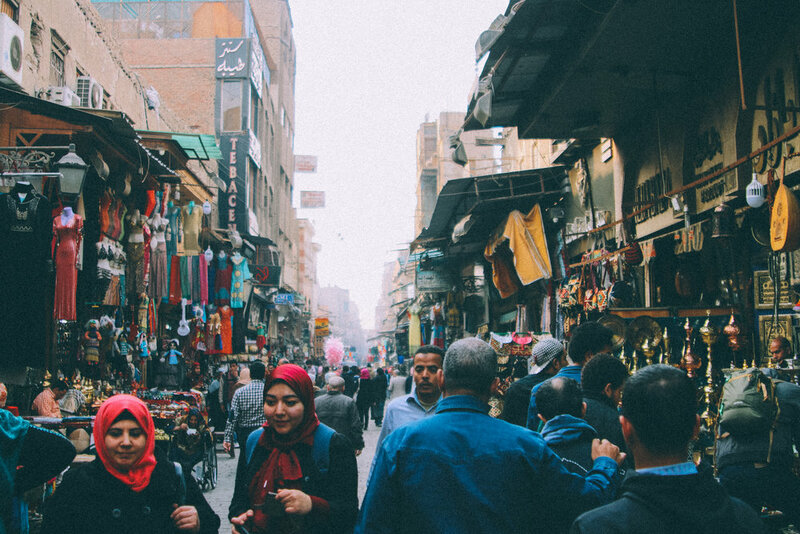 Egyptians are some of the kindest people around and they're just hustling to make some cash during a time when the economy is still struggling, so don't be too stingy with your counteroffers to their prices. 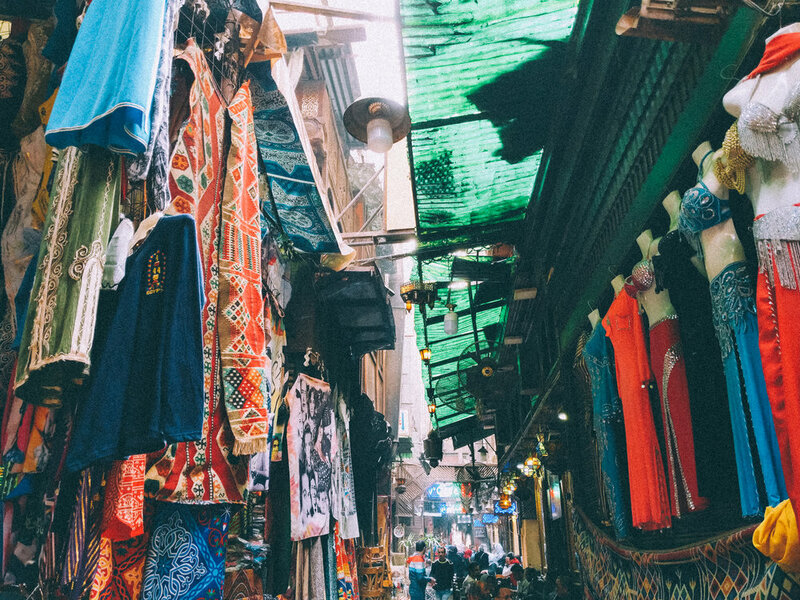 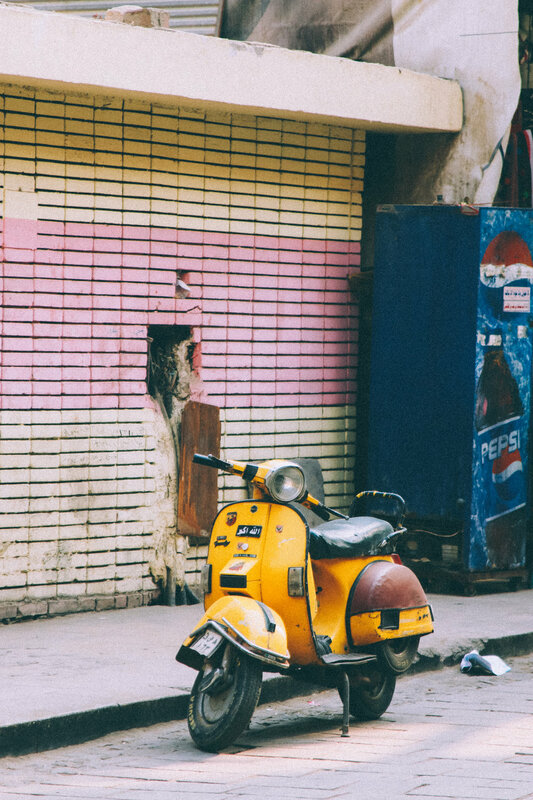 This is a great place to pick up real papyrus paper, jewelry, home accents and clothing, so make sure you make a few rounds through to see all that there is to offer in this marketplace labyrinth of goods and enthusiastic locals.